The terrorizing guns of August, 1914, still echo one hundred years later throughout the myriad global conflicts of our new century. The centennial anniversary of WWI offers us a chance to both remember those who fought and died, reflect on its aftermath - the bloody fount from which originates much present day strife. Can anything flourish amid this current chaos of the new century, a scorched and wounded humanity with expanding war zones and the dread of spreading microbes? Might beauty, in the words of Dostoevsky, save our world? Or will Truth, ever debated, diluted and contested? Perhaps Goodness - often parochial, and in short supply? Restoration Arts 2015 continues our commitment to exploring this challenge - that Beauty, in all its mystery and transcendence, affords us a faint glimpse and hope of a shared, communal, more humane future. What if, within the faint echoes of the summer of 1914, with its tragic political consequences and cultural despair, Beauty radiantly shimmers, awaiting our discovery? Might it even be true, as one author describes it, that "beauty is and remains tragic, marked by ambiguity, and the place and object of struggle, choice, and submission..."? And what if we were to embrace this enticing paradox in the new century? 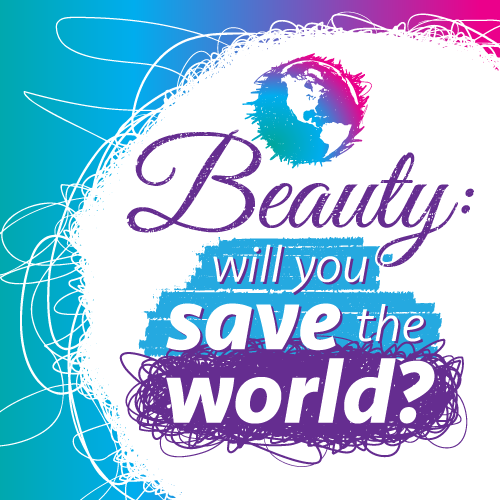 Would Beauty save our world? Join us in Kansas City this April as we contemplate anew the ways in which Beauty might, indeed, save our world.